As we reported earlier this week, a new bill (HB 7097) is being introduced in Connecticut to allow direct sales of electric vehicles in the state. Tesla is pushing for the bill to pass, while local dealerships are strongly opposing it. Tesla is currently facing strong opposition from the dealership lobby in Connecticut over a new legislation that would allow the automaker to sell directly to consumers in the state. The bill SB3 is currently in consideration and awaiting a vote in the state Senate. It would enable Tesla to open up to 3 stores in the state. Besides the dealership monopoly, Connecticut has been very friendly to Tesla, offering up the first Supercharging stations on the East coast, hosting a service center in Milford and an upcoming Gallery multi-purpose location in Greenwich. 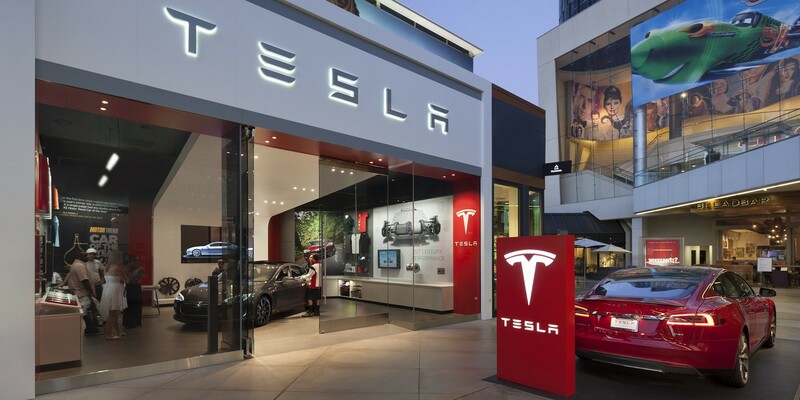 Following a unanimous approval of the Planning and Zoning Board of Appeals last week, Tesla is going forward with its first gallery in Connecticut even though the direct sales bill to allow the automaker to sell its cars in the state is still pending.